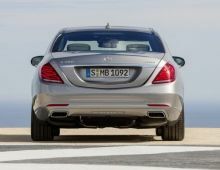 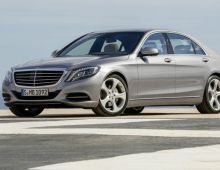 "The Mercedes-Benz S Class is a luxury limousine and a seminal symbol designed and produced by the very renowned German marque Mercedes-Benz. 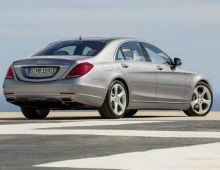 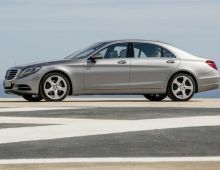 For Mercedes, this is a very important model given that it's the best-selling Mercedes in the world. 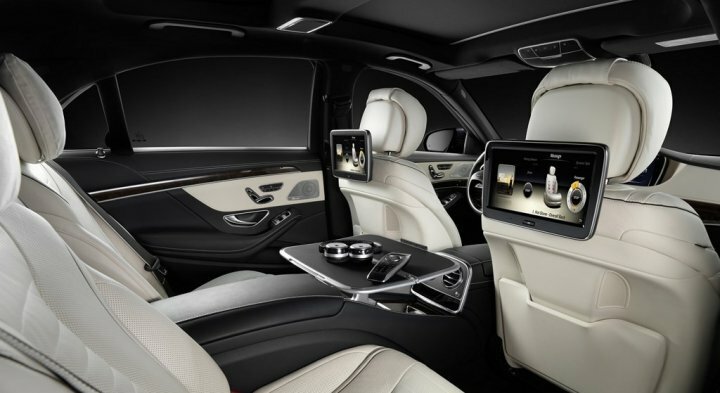 But it's also the most avant-garde vehicle in the world in terms of technology. 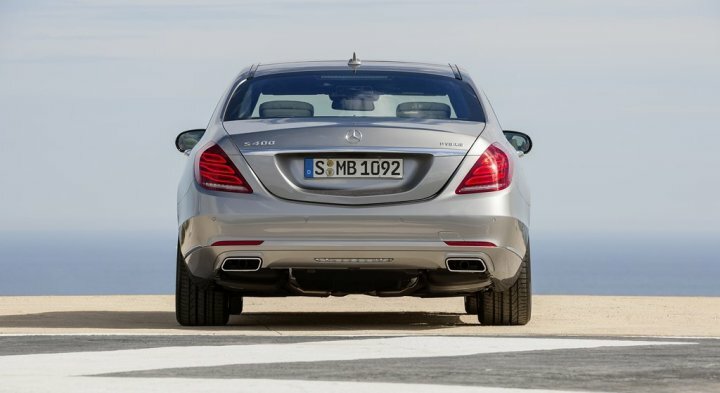 This truly is the indisputable benchmark in the large luxury saloons segment. 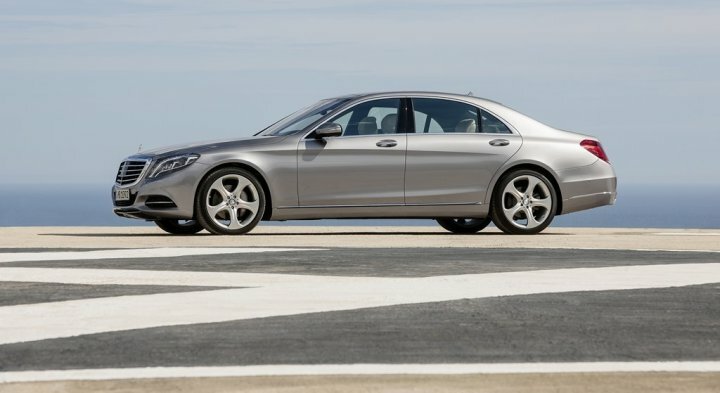 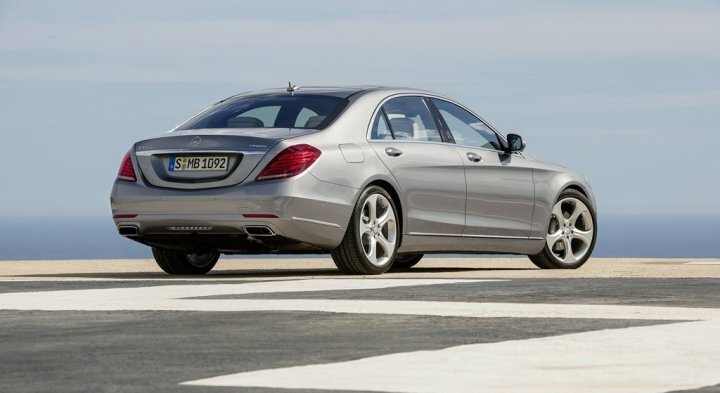 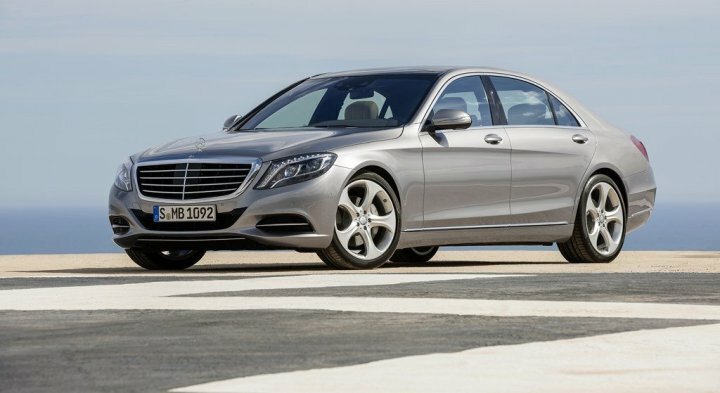 The new S Class has more flowing lines than the previous version while remaining low-key and classic. 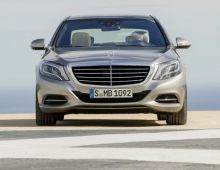 This S Class really is verging on faultless. 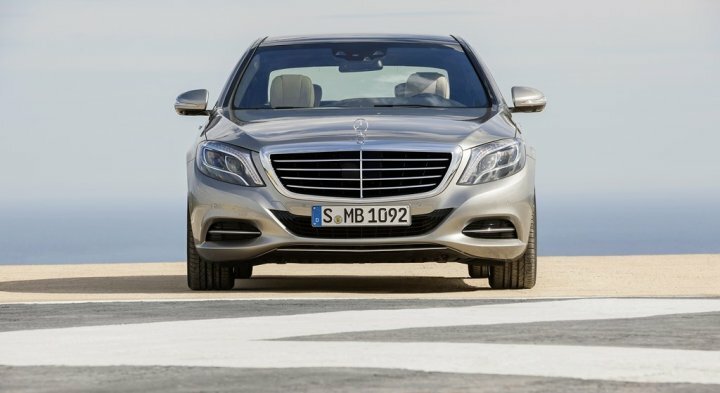 Its many strengths include : first-class comfort, impressive engine and gearbox, its leading-edge technological kit, absolute safety, etc."